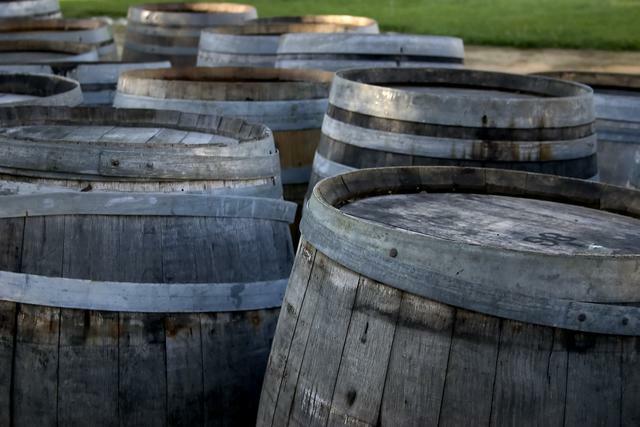 The Waite winery has about 8 barrels that can be cut into 16 flowerpots available for sale. Please contact Assistant winemaker Jill Bauer by email at jill.bauer@adelaide.edu.au if you are interested. They do tend to go very fast, so we recommend you get in quick!